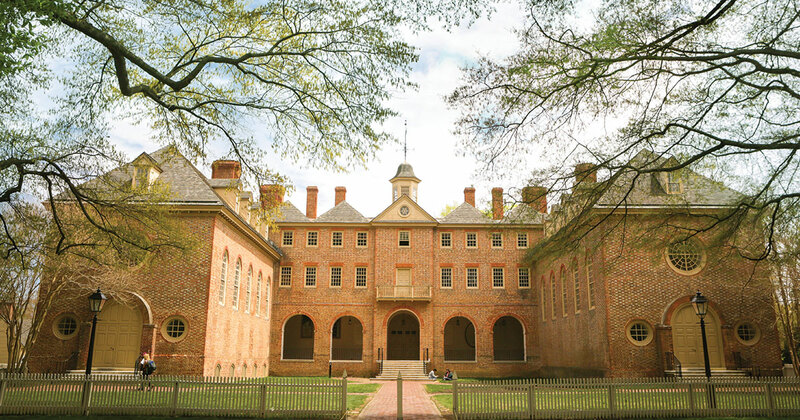 At the corner of Jamestown Road and Cary Street, the Jewish community at William & Mary now has a dedicated home. The Shenkman Jewish Center opened its doors to the public the morning of Wednesday Nov. 14, only nine months after its groundbreaking ceremony in February of this year. 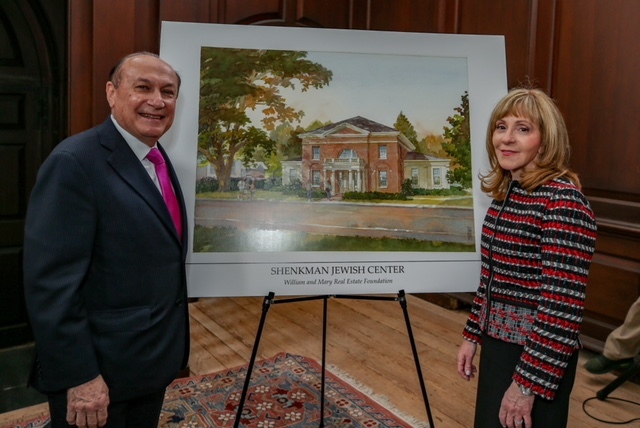 There was not much elbow room on the first floor of the two story, 3,000 square foot center, as a crowd of students, faculty, staff, administrators and community and religious leaders packed the Shenkman Jewish Center’s main room to watch the dedication ceremony. The center is named for the Shenkman family, and donations from Mark Shenkman and Rosalind Shenkman funded the project, with its associated seven-figure monetary cost. Before the ribbon-cutting, College President Katherine Rowe, President and CEO of Hillel International Eric Fingerhut, Director of Hillel at William & Mary Rabbi Gershon Litt, outgoing Hillel President Alexina Haefner ’19 and Mark Shenkman all took to the podium to speak about the center’s importance for the Jewish community at the College. Former College President Taylor Reveley, who presided over the groundbreaking ceremony in February, was also present at the event. Haefner said she was looking forward to using the space for Jewish students in her last semester at the College before she graduates in May, and that its impact will extend beyond her time as a student here. Mark Shenkman, in his remarks, emphasized that he hopes to see the Center brought to life with engaging students, impactful programs, memorable social events and kosher food. Additionally, Shenkman — echoing other remarks made at the event by others involved in the development of the Shenkman Jewish Center — said that he hopes its existence will attract more Jewish students to enroll at the College. For more on this story visit "The Flat Hat."